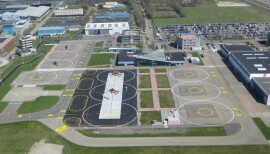 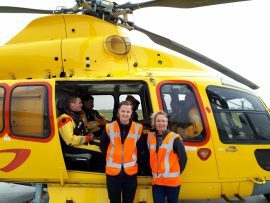 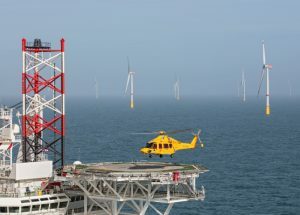 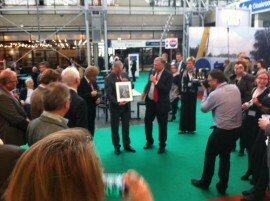 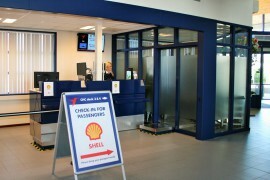 After a two-day meeting in Den Helder, the directors of Aberdeen International Airport, Emden Airport, Esbjerg Airport, Humberside Airport, Stavanger Airport and Den Helder Airport have agreed to set up a North Sea Heliports Alliance (NSHA) in preparation for the upcoming roll-out of large-scale offshore wind farms in the North Sea. 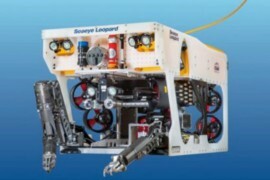 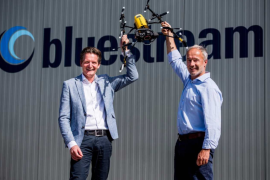 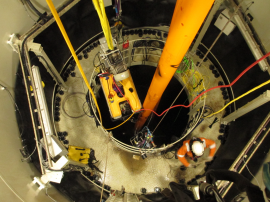 Den Helder-based offshore service provider Bluestream has, in the offshore industry’ first, used a remotely operated vehicle (ROV) to install condition monitoring and ICCP systems inside five monopile foundations on the Nordsee One offshore wind farm. 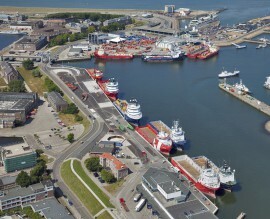 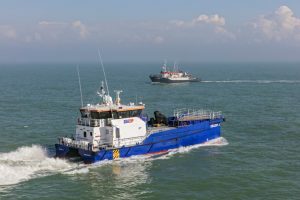 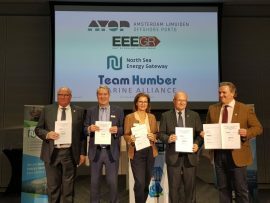 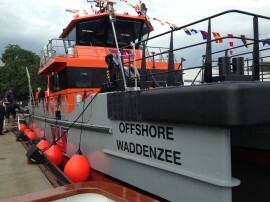 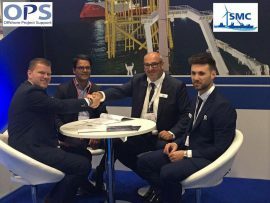 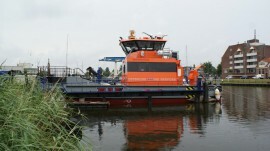 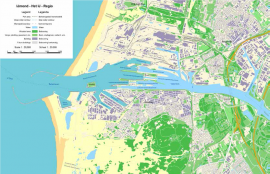 Offshore Project Support (OPS) has signed a collaborating agreement with the UK-based Specialist Marine Consultants (SMC) to set up marine coordination centres in the Port of Den Helder and the Port of Eemshaven. 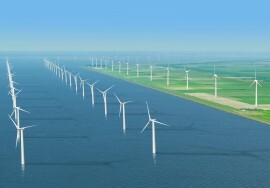 Investing EUR 500 million to EUR 1 billion in new port infrastructure in Europe could help the offshore wind sector cut costs by up to 5.3% according to figures released by the WindEurope Ports Platform at the Global Wind Summit in Hamburg. 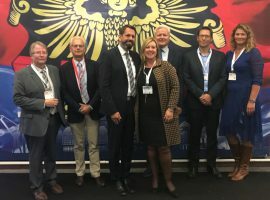 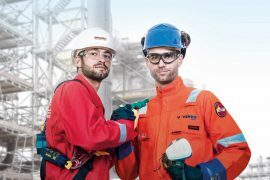 US-based Brand Industrial Services (BrandSafway) has acquired the Dutch Venko Groep BV, a portfolio company of Mentha Capital. 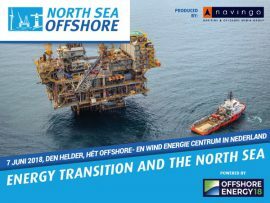 This year Offshore WIND Magazine will be looking at the offshore wind hub ports. 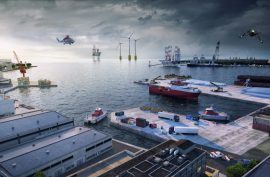 These are ports that have either become newly established as offshore wind ports or existing ports already serving the industry that grown beyond most people’s expectations in the past seven years. 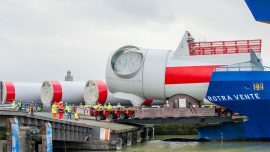 These hubs can be either a single port or a group of neighbouring ports able to provide the complete base support for range of services from project pre-construction surveys to wind farm operation and maintenance.